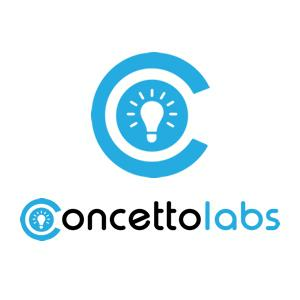 We would like to introduce ourselves as a prominent IT firm – Concetto Labs Pvt. Ltd. – established in Ahmedabad since 2010 Concetto Labs is a leading solution provider for Internet based applications and Mobile Applications. The Company has been promoted by some highly experienced Professionals dedicated to provide total IT solutions under one roof. 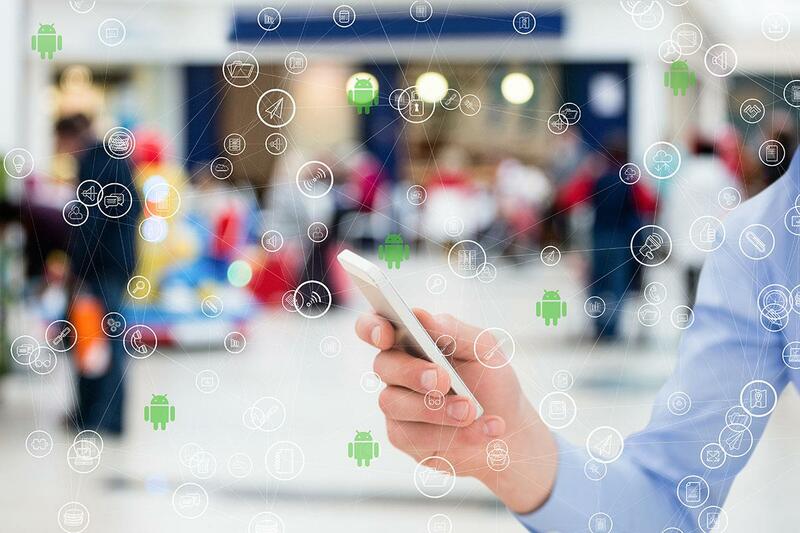 Concetto Labs is a set up that has a group of professional personnel that are in sync with all new IT developments taking place and has the ability to utilize this knowledge to create software that adapts to the changing IT scenario.